We start the week off with Polish (Pictured) in the 1m 4f handicap for three-year olds. He is an inexperienced horse who will need to learn a lot today and will probably want further in time. The hustle and bustle of the race will do him some good. His form at Salisbury is solid but the handicapper was not lenient on him, as they went too quick up top and it meant he won further than you would expect. Running second to Bombyx at Doncaster was a good effort as the winner is a good horse who should run well in the Gordon Stakes on Saturday. Polish will make a lovely stayer next year and hopefully he can run well today. Savaanah looks to get her 4th win of the season in the EBF Breeders Series Fillies Hcap. 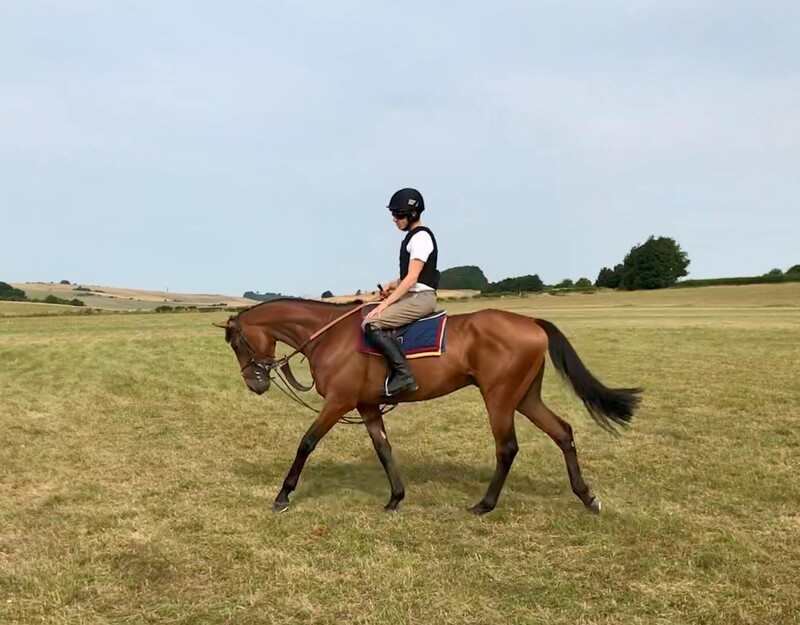 Today is a big step up in class on the races she has previously won, but she is very much going the right way at the moment and is full of confidence. She ran once at Goodwood as a 2yo, but the ground that day would have been softer than she would have liked. She is a very good-looking filly with a lot of size and it would be great if she could add to her tally. Magnolia Springs and Four White Socks have very good form in different ways, and are definitely the dangers.